There are two ways to install R in Ubuntu. One is through the terminal, and the other is through the Ubuntu Software Center. 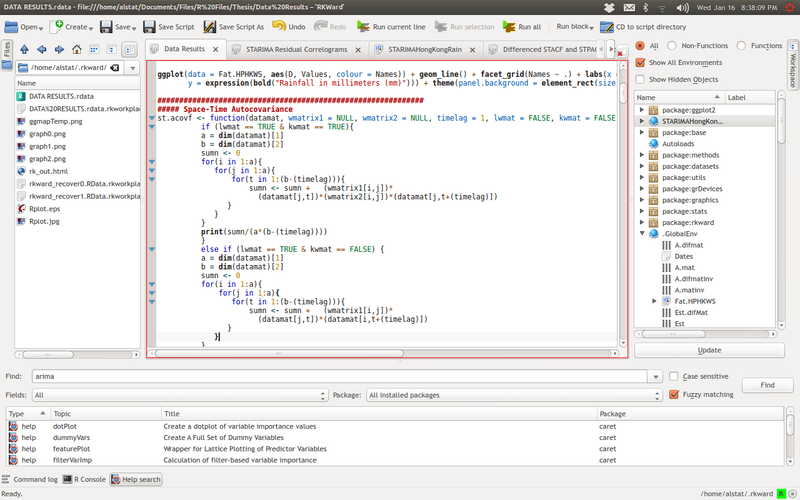 To run R statistical package, execute R in the Terminal (see the picture below). Working through Terminal would be inconvenient, we suggest to download a user-friendly interface for R. For Ubuntu, we recommend using RStudio IDE or RKWard KDE. 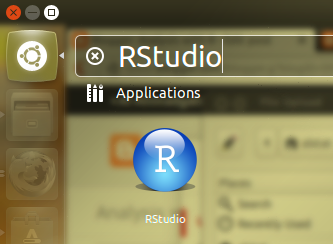 To open RStudio IDE, search for RStudio in the Ubuntu dash. To open RKWard KDE, search for RKWard in the Ubuntu dash and hit Enter. To leave a comment for the author, please follow the link and comment on their blog: Analysis with R.